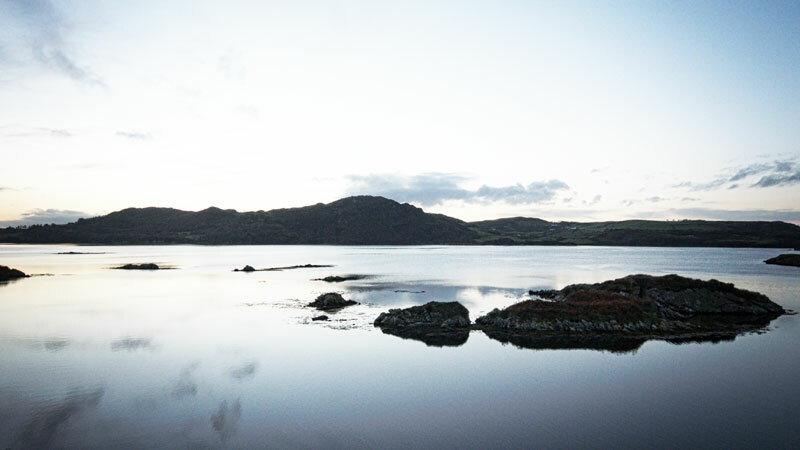 Situated on the wonderfully scenic Lough Swilly, this unspoilt coastal location offers stunning views over the Atlantic Ocean. 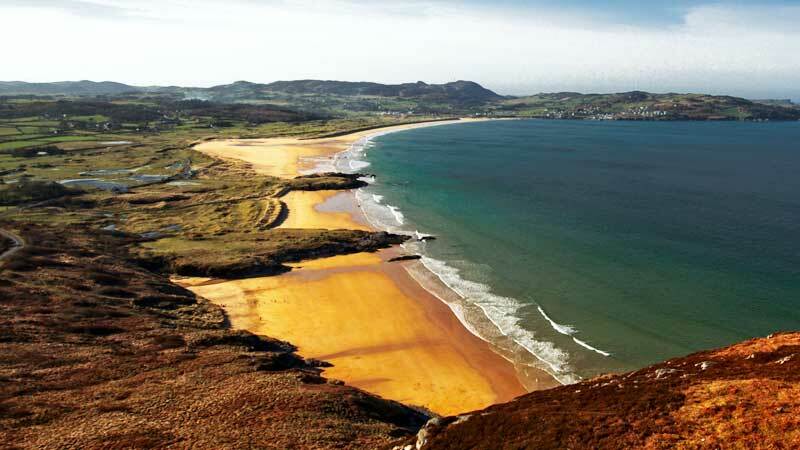 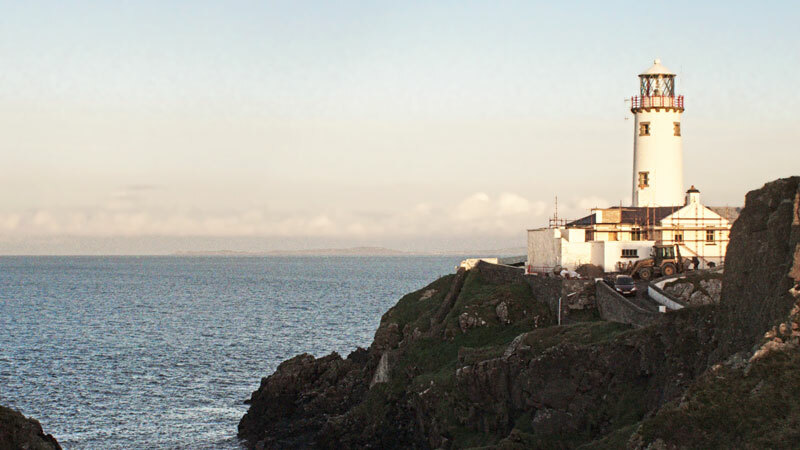 Whether you’re looking for a relaxing getaway in stunning surrounds, or fancy an exhilarating outdoor adventure, the northern headlands of Donegal have it all. 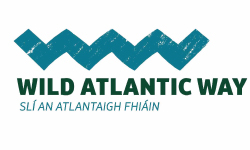 With breathtaking scenery, golden beaches, rugged islands and a beautiful array of wildlife, this northern - almost untouched - stretch of the Wild Atlantic Way is an absolute must-see. 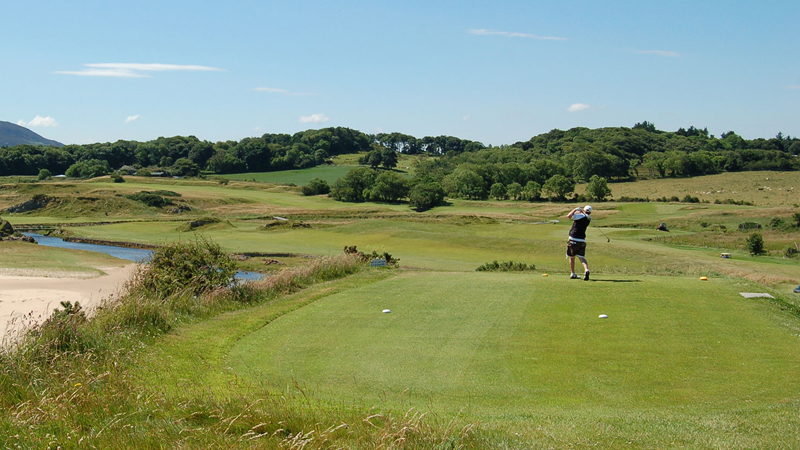 The accommodation and the local area make them a perfect location for family holidays, family gatherings, golf and activity holidays, Corporate & Teambuilding Events.